Is Nissan Stupid Enough To Kill The GT-R? The Nissan GT-R has been the last word in Japanese performance cars for ages. The latest generation car, the R35, is a world-beater. This is a car that just does things it shouldn't be able to. It's faster than cars that cost three times as much and weigh more. Simply put, it's a marvel. But today, rumors have started swirling that the next generation GT-R is yet to be approved by CEO Carlos Ghosn and may not enter production. This is a bad thing. But is Nissan stupid enough to kill off the GT-R? I sure hope not. The car has earned a loyal and devoted following across the globe. And in a lineup that is dominated by exceedingly boring cars, other than the Z, the GT-R shows that Nissan can build a truly amazing, world-beating product. It makes you forget that the Murano Cross Cabriolet exists. What do you think? 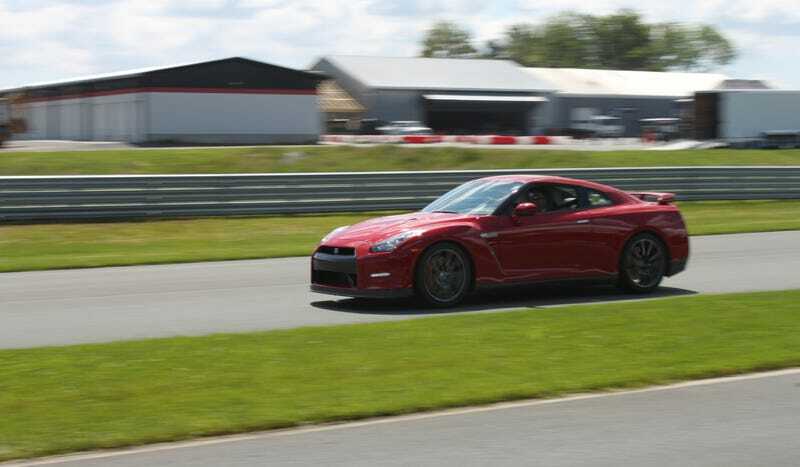 Will Nissan end up approving a GT-R or are they going to let Godzilla ride off into the sunset?